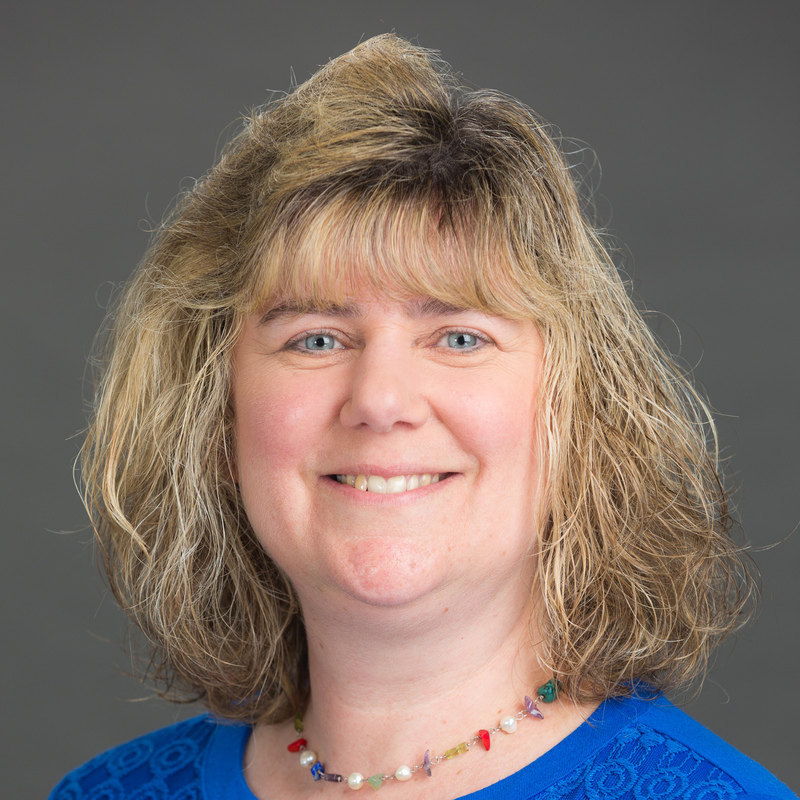 Christy has been in the physician recruitment field since the mid 1990’s and joined Duke’s recruitment team in 1998. During her tenure, Christy has focused primarily on the Medicine subspecialties with a heavy emphasis on Hematology/Oncology and Cardiology. She has been a resource in the growth and expansion of the Duke Heart Network and the Duke Cancer Network. She also has a long-standing recruiting relationship with Duke’s Neurology Department, and more recently with Duke Cancer Institute. Her knowledge of the health system continues to be a tremendous asset. Christy grew up in Greensboro, North Carolina and received her BS from UNC-Chapel Hill. Though obviously a strong supporter of Duke Medicine, she does admit to being an avid Tarheel sports fan.